The goal of the project is to re-create Zahns Airport (Amityville, NY) as accurately as possible as a scenery package for the X-Plane flight simulator. Once loaded into the simulator, pilots will once again be able to land and take-off from Zahns. 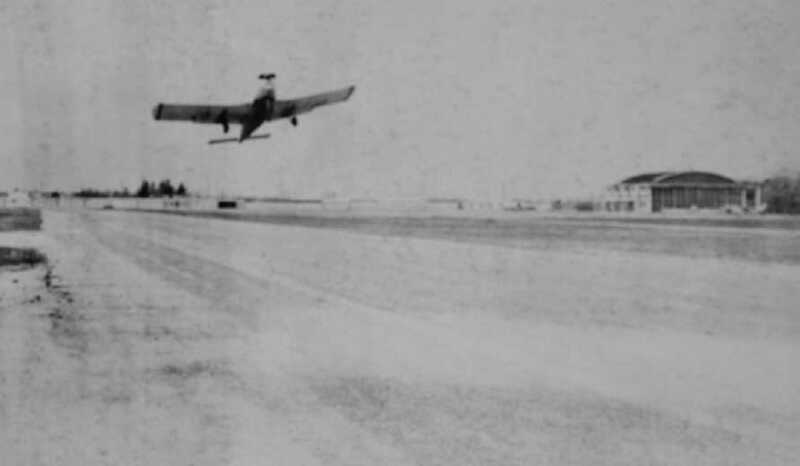 Zahns Airport (AYZ) was built in 1936, and torn down in 1980. In its heyday, it was one of the busiest General Aviation airports on the east coast. It was home to two flight schools, an Air National Guard station, and the Civil Air Patrol. It was also featured in the Jimmy Stuart film, The Spirit of St. Loius. In the movie, when you see Charles Lindbergh taking off from Roosevelt Field, he is actually taking off from Zahns runway 18! The last aircraft departed Zahns on April 30, 1980.